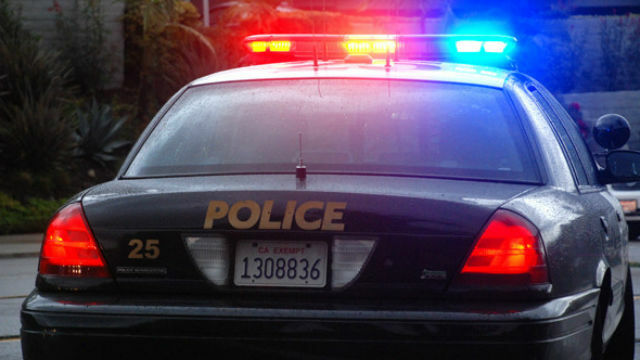 Two masked men — one of them armed with a gun — forced their way into a Valencia Park home Wednesday morning, tied an 81-year-old woman up and looted the place before fleeing. The home invasion occured around 4 a.m. at a home in the 800 block of Oakhurst Drive, San Diego Police Sgt. Robert Hawkins said. Two masked men rang the doorbell then forced their way inside when the woman answered the door, Hawkins said. The men — one armed with a gun — took the woman upstairs, tied her up and stole an undisclosed amount of cash before fleeing, the sergeant said. The woman, whose was uninjured in the incident, was able to free herself and call police to report the crime, Hawkins said.